The Mad Dogs and Englishmen has provided me with quite alot of content for this site. 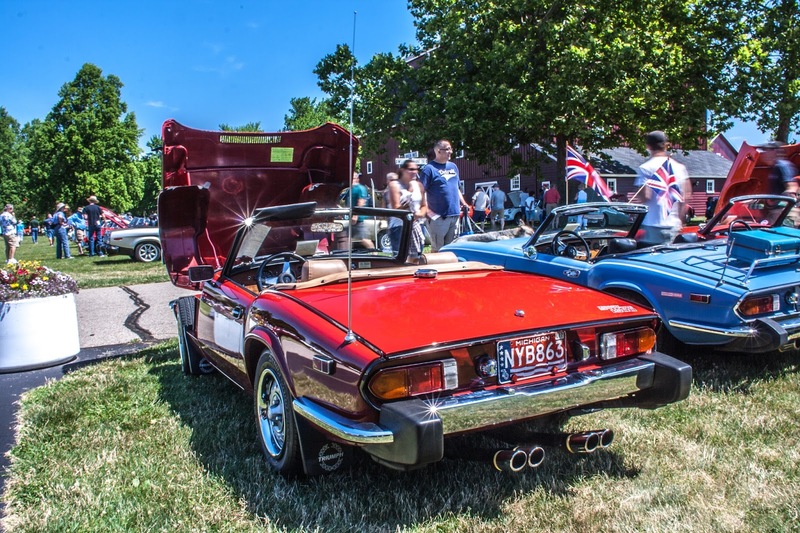 I hope you aren't getting sick of British cars. 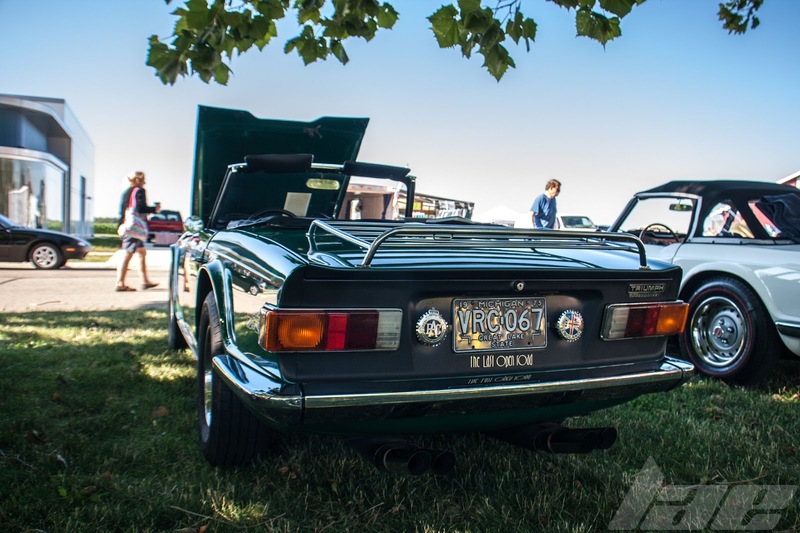 Though, I can't see how you'd get sick of British sports cars. 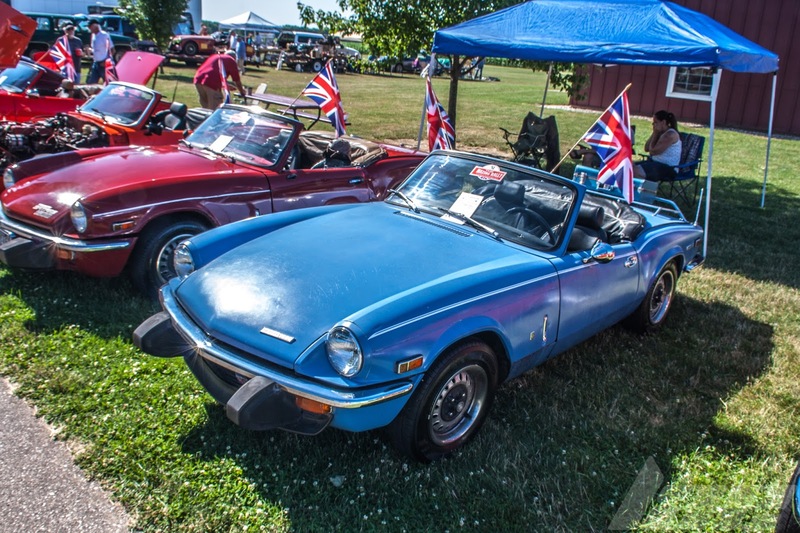 When I think of British Sports Cars, Triumph is near the top of the list, right under MG and Jaguar. I have a special connection to the TR3. 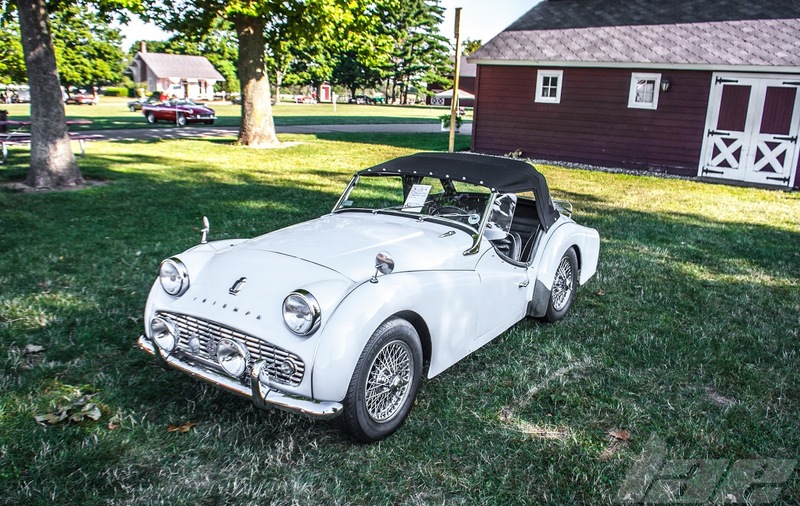 A friend of my parents had a Triumph TR3 in light blue. 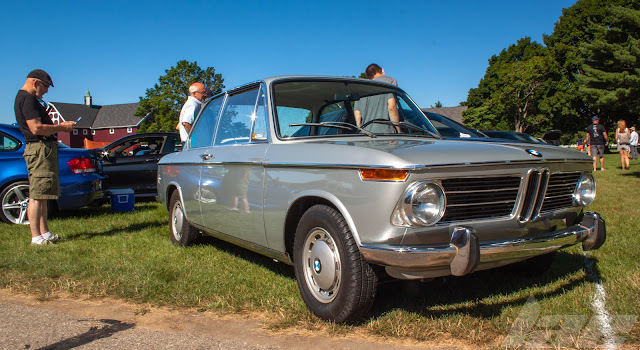 I got the chance to go for a ride in it, making it the first sports car I ever rode in. 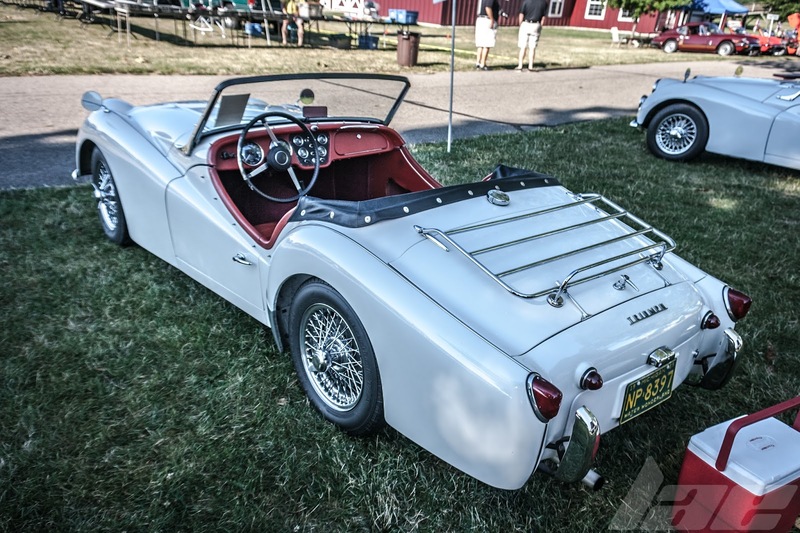 The TR3 was built between 1955 - 1962, and had either a 1991cc or 2138cc engine mated to a 4-speed overdrive transmission. These cars were meant to see spirited driving. The low cut doors give alot of elbow room, and the interior has exactly what you need and nothing more. 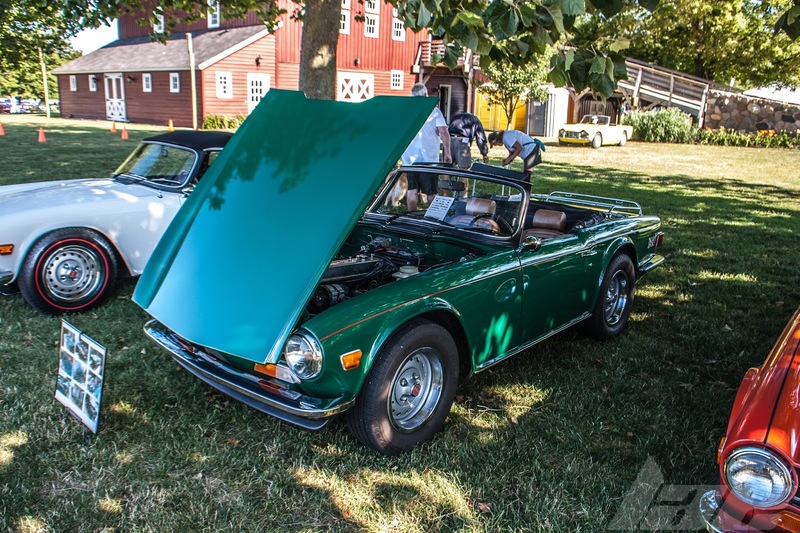 The TR6, a successor to the TR3,4 and 5, was one of my favorite Triumph models. The TR6, considered one of the most Manly cars ever made, according to James May, is a beautifully-designed car. Sure, it's a simple shape with little in the way of swooping body lines or "Soft, Boosomy Curves", according to May. But I love it. It looks fun. 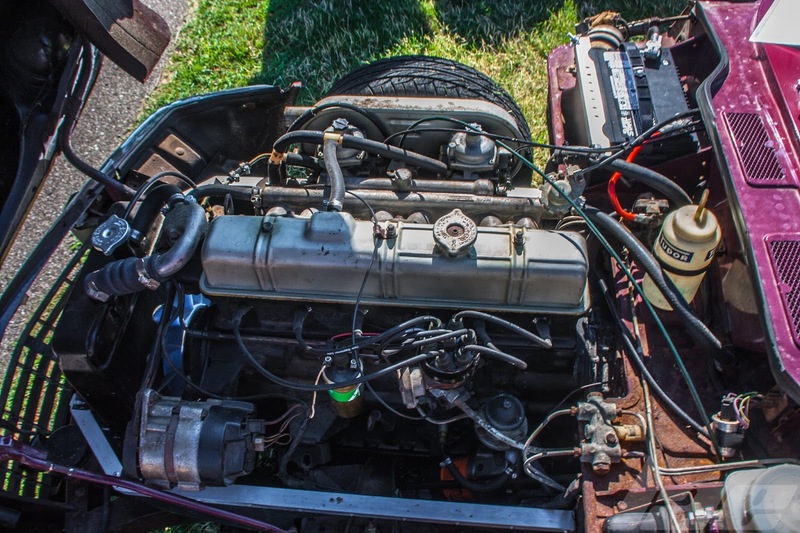 All TR6's came with the 2.5L inline 6 engine and Lucas mechanical fuel injection. It's quite a good looking engine, if not a bit simple. 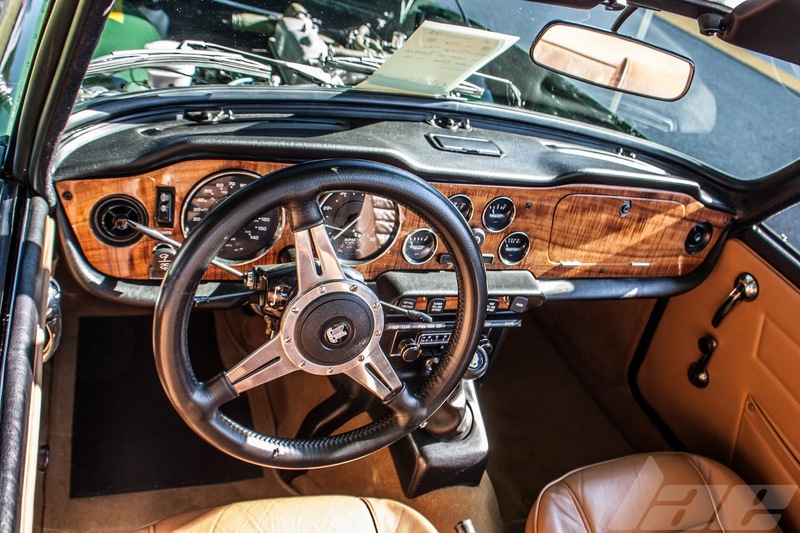 The interior, typical of English cars of the period, had nice leather and a nicely crafted wood dashboard. I love the interiors on these cars. American and Japanese cars of the period didn't have interiors like this. 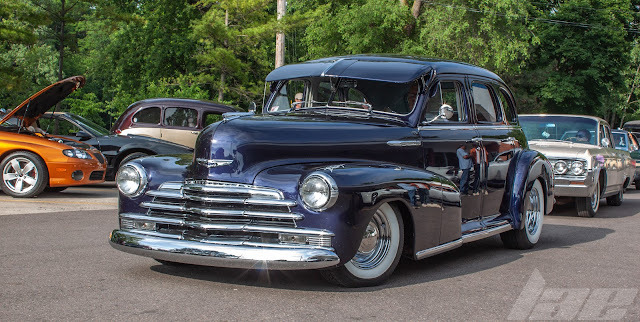 American cars were all Vinyl seats, Metal dashboards and color matching. Japanese cars were all plastic. European cars, however, were wood and leather. 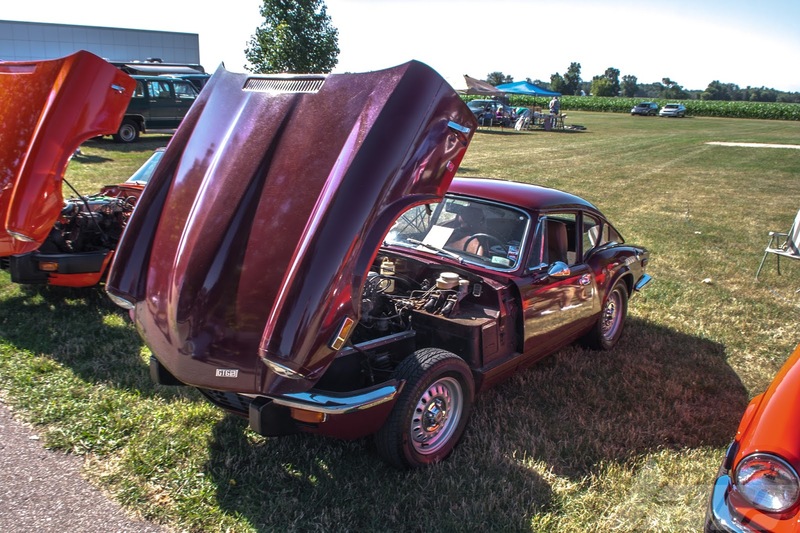 The Spitfire is perhaps the most commonly seen classic British sports car. Even the Name, "Spitfire" invokes images of the successful WW2-era fighter plane of the same name. The Spitfire was most commonly seen with the 1493cc Inline 4, though was available with an 1147cc, or a 1296cc engine in earlier versions. The GT6 was a hard-top variant of the Spitfire. I think they look pretty cool with the front clamshell bonnet and the Fastback body styling. All of the GT6's came with a 1996cc Inline 6 engine making between 96 and 105hp depending on which version of the car you have. 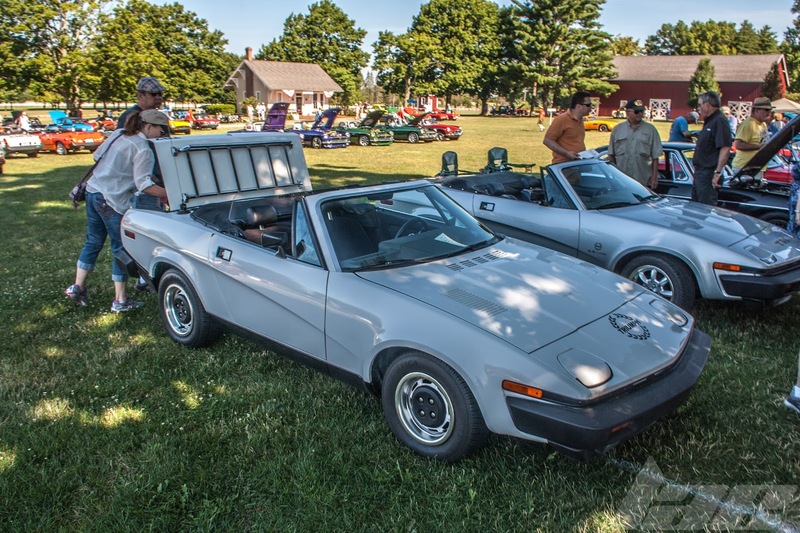 The TR8 is a V-8 version of the TR7, the successor to the TR6. 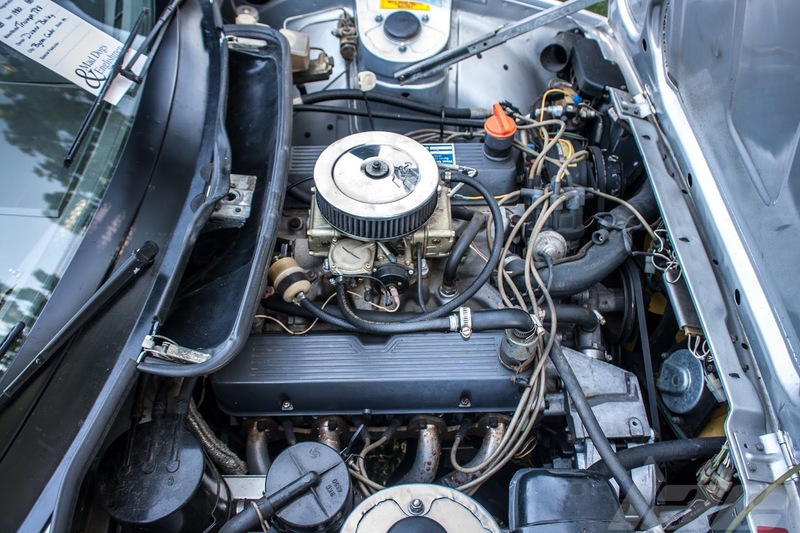 A V8-powered Triumph might sound interesting, but the V8 in this car is the 3.5L Rover V8, derived from the early 1960's Buick / Oldsmobile 215c.i.d. V8. 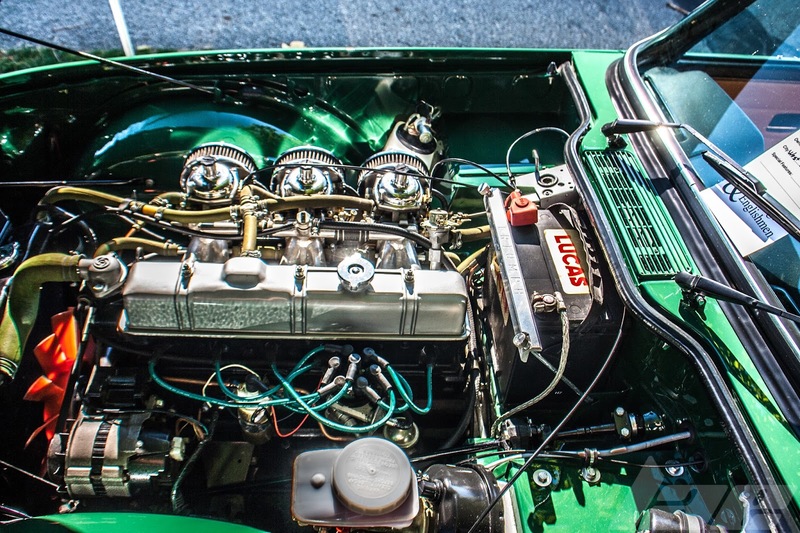 While the Rover V8 has been proven to be quite reliable, and went on to be used in many British-Leyland cars, in the TR8, it only made 133 if you had the carbed model, or as much as 148hp in Fuel-Injected form. I'll finish up with this shot of a beautiful Spitfire. I love the exhaust on these cars. Just look at the quad-tips!! Thanks for reading, and, like always, remember to check back often for more content!